Jason Iscaacs. . Wallpaper and background images in the Jason Isaacs club tagged: jason isaacs isaacs jason. 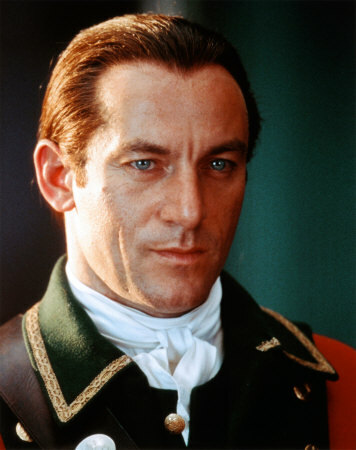 This Jason Isaacs photo might contain 身穿蓝色制服的, 白色的礼服, 礼服蓝色, 礼服白色, 穿蓝色制服, and 穿着白色礼服.